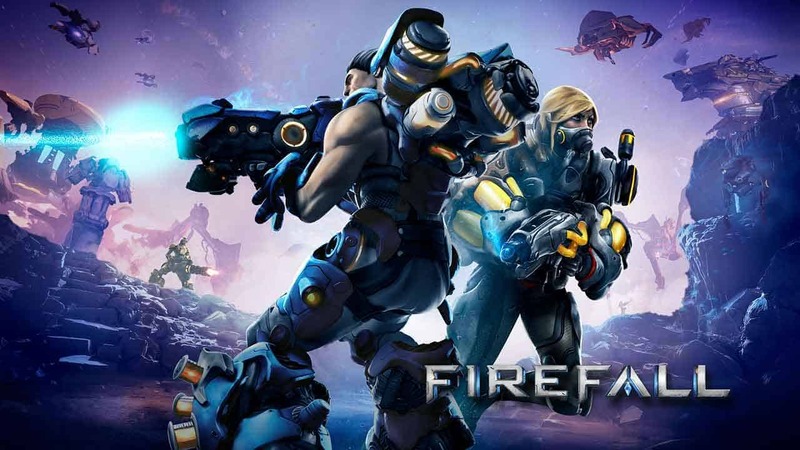 Red 5 Studios today posted an exciting announcement on the official website for the struggling but high-quality MMORPG game, Firefall. The new post, titled Firefall and its Future, highlights the developers plans for Firefall in coming months including bringing the game to new and exciting platforms. Despite its large budget and moderately successful launch Red 5 Studios have struggled to keep Firefall popular following several key decisions, such as removing PvP, however introducing the game to potentially massive audiences could be the boost it needs. We wanted to take some time to discuss Firefall and our plans for other platforms. Red 5 Studios cherishes the Firefall IP and we are continuing to make the game in the best way that we can. Additionally we are working to bring the IP to other platforms such as Playstation 4 and mobile. The post goes on to say that the team are still working on content and updates for the game but currently the main focus is bringing the franchise to PlayStation 4 and mobile platforms.